Cold Water Surf Wax 16˚ – Under. 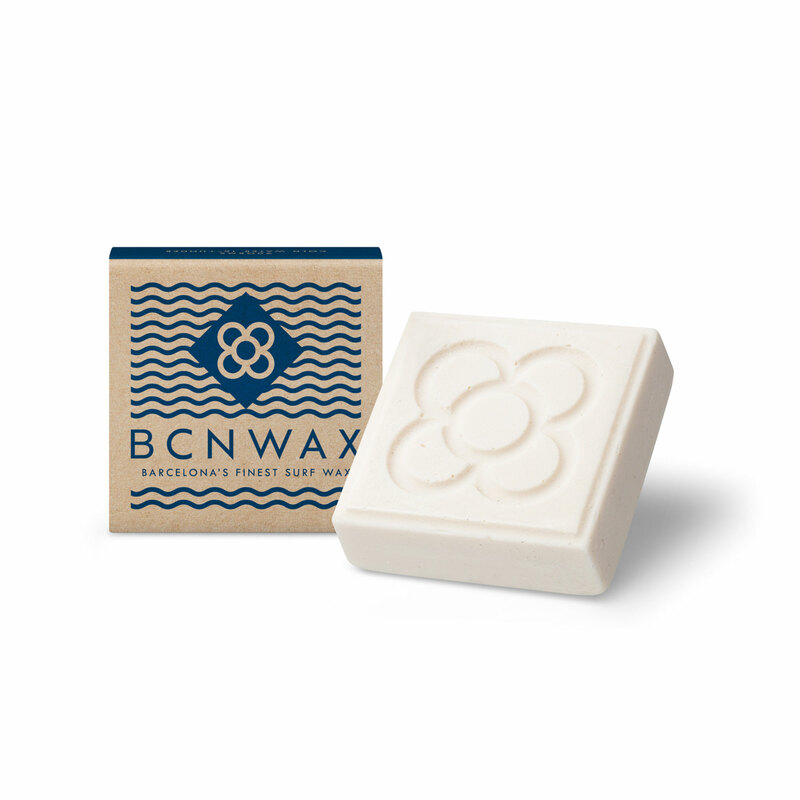 Cold Water Surf Wax 16˚ – Under smelling coconut 100% bio. with blue Flakes Handmade Barcelona.